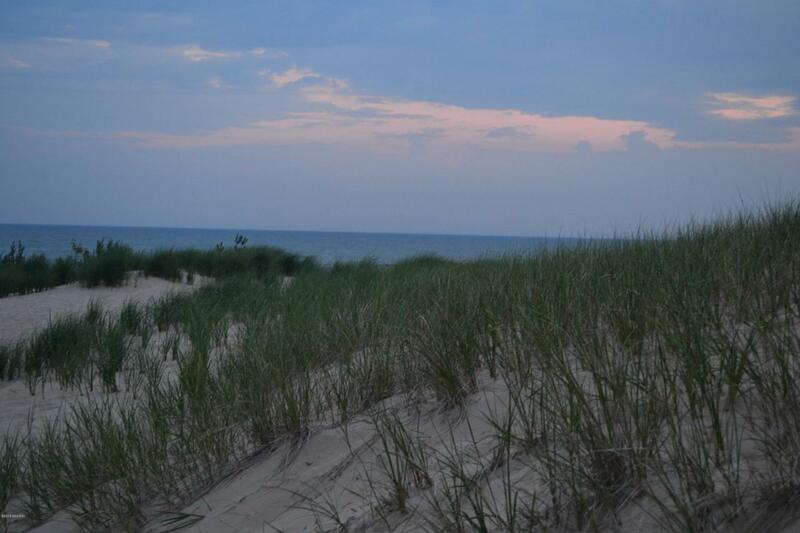 Nice wooded buildable lot with a short walk to 1500 feet of association beach on Lake Michigan. Association beach is part of the nicest private beach area on Lake Michigan IMO. Lot is wooded and sandy soil. Listing provided courtesy of John R Vankampen of Re/Max Of Grand Rapids (Fh). © 2019 MichRIC, LLC. All rights reserved. Information deemed reliable but not guaranteed.